The Producer chops me. I will not say groom! This is because of the amount of ear infections Zac and I got when we went to the professional groomer. Apparently we have hairy ears!! Anyway, I have been mortified after some of my cuts but we have just learnt that the local salon will do a dry trim, nail trim and teeth clean so she is planning to take me in and have me 'tidied' if that's possible after the last hacking! I myself have had the same problem. I found a super groomer at my local Petco and will only take mine there when she's working. 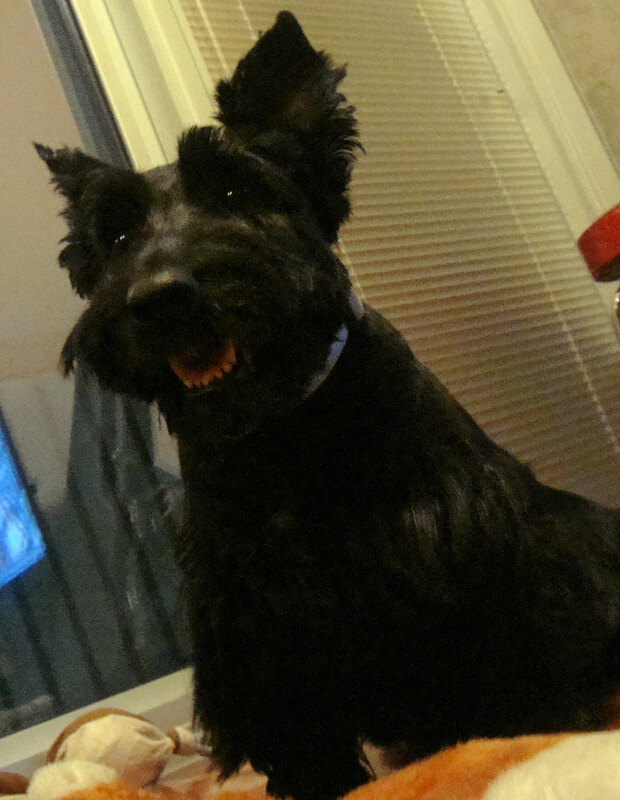 Tater comes out looking like a Westie, and Duncan comes out looking like a Scottie. You would think that since they are trained to groom dogs, they should know the difference between different breeds. I have also been to private groomers and they come out looking like who did it an ran! The last private place I went to had cats running all over the place, my Westie hates cats and she came out looking like she just finished boot camp, lots of plugs! The first groomer we had fired Kenzie (the Westie). He fire hosed her at every opportunity. It was one of those come to your house and do it in the trailer the groomer was towing affairs in our driveway. Kenzie's screeching sounded like someone was gettting murdered. My peep now tells the groomer how He wants it and brings a picture. "Don't even think about touching her brows and beard". 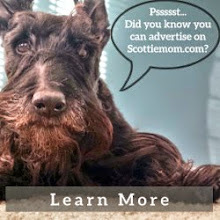 Honestly....having learned to groom our own Scotties (since we have 3) has saved a lot of extra money but requires alot of work. ;) The initial investment was a lot but worth it. 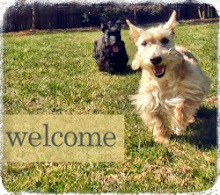 One of our Scottie's breeders taught us how to groom our little angels so they look professionally done.